Are there apps to boost my cellular reception? We've already covered finding your nearest cell phone tower. 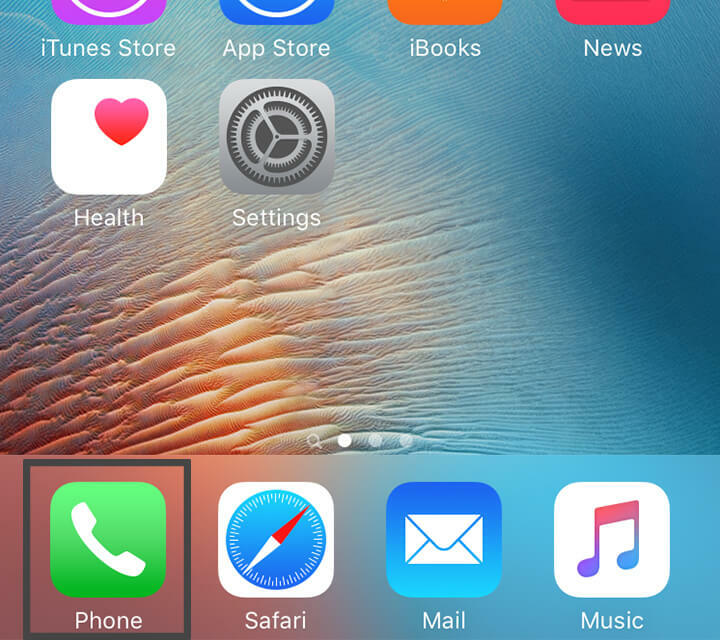 Now you want to know: Are there any cell phone apps that can boost my signal strength? However, there are legitimate smartphone apps that can tell you exactly how poor your signal is and even the nearest cell tower locations. They're subjective across all carriers and networks. One bar on T-Mobile might be three bars on Verizon, which might be two bars on Sprint, which might be full bars on AT&T - despite having the EXACT same signal and performing at the EXACT same speeds. Whether you are 3G or 4G LTE makes no difference, either. There's no standard. 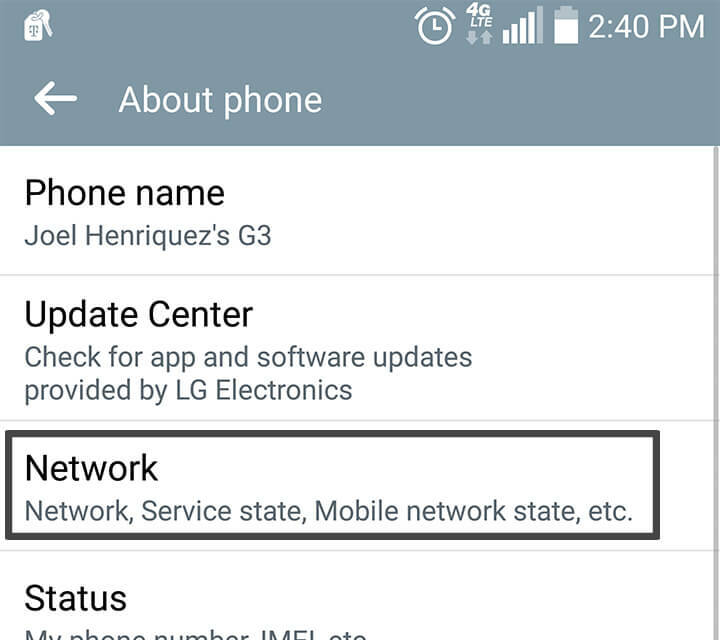 Each carrier or phone manufacturer can determine what one, two, three, or full bars represent for their service or device. So who's telling the truth? Or - here's a better question for you - do you trust them? Fortunately, there's a better way to measure your cell phone signal and that's by looking at decibel gain. Cell phone signals are measured in dB (decibels). They're AM/FM radio waves, the kind that are great at traveling long distances but are easily interrupted and lead to spotty service. That's when a cell phone signal booster comes in handy. All cellular devices operate within this standard:-50 dB to -120 dB frequency. -50 dB is considered full strength (full bars). -120 dB is considered a dead zone (no service). dB readings are not subjective. 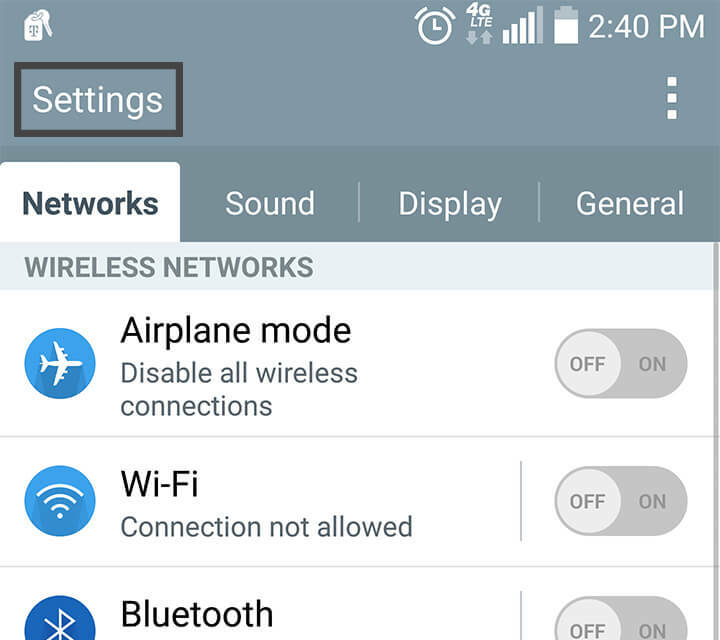 All cell phone signals in the US and Canada need to operate within this range to work. The closer you are to -50 dB, the better your signal. The closer to -120 dB, the worse your signal. Many smartphones have the ability to display dB readings. Unfortunately, recent models of iPhone have removed the ability to read dB levels. Therefore, there is no perfectly accurate way to read your dB level. The best app we have found for this purpose is the SpeedTest app by Ookla (picture). However, this only measures data rates and may not represent the best results. IMPORTANT: There are two set of instructions for iOS 9 &10 users and iOS 11 users. Starting with iOS 11, Apple has hidden the ability to view dBm signal. 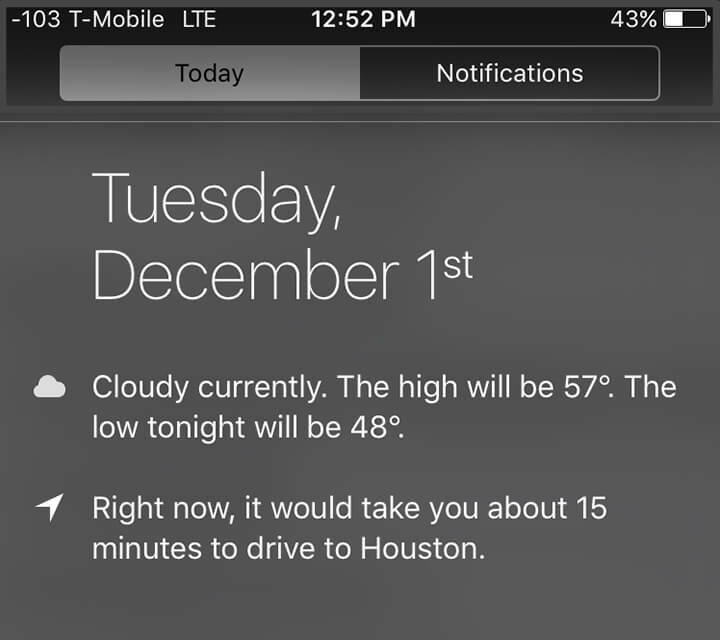 However, depending on your iPhone chipset & carrier you should have a 25% chance to view your dBm (more info below). Two important factors determine whether you'll be able to access your dBm reading. First is the chipset in your iPhone: Intel or Qualcomm. However, certain carriers will only work with certain chipsets. AT&T and T-Mobile will show dBm signal on Intel chipsets but not Qualcomm. Verizon and Sprint will show dBm readings on Qualcomm chipsets but not Intel. If you you see this screen, you are an AT&T or T-Mobile user on the Intel chipset. 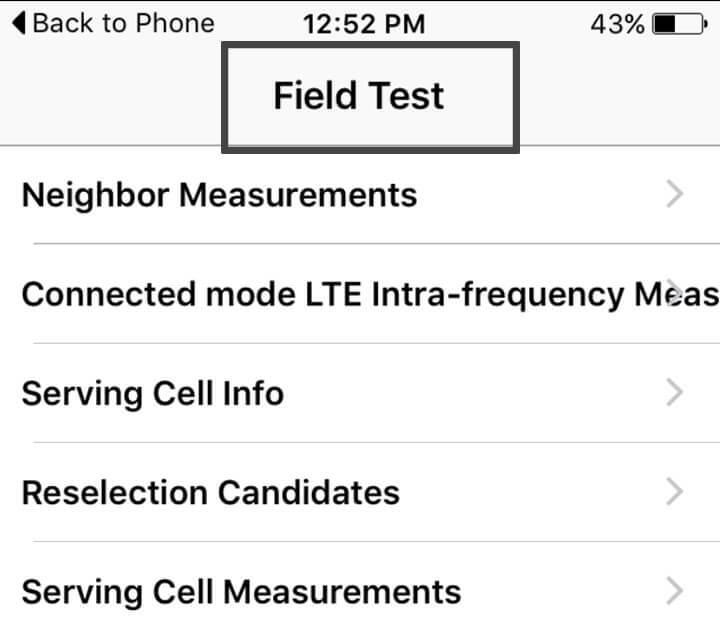 Select LTE, then Serving Cell Measure. Your dBm signal is read as rsrp0. 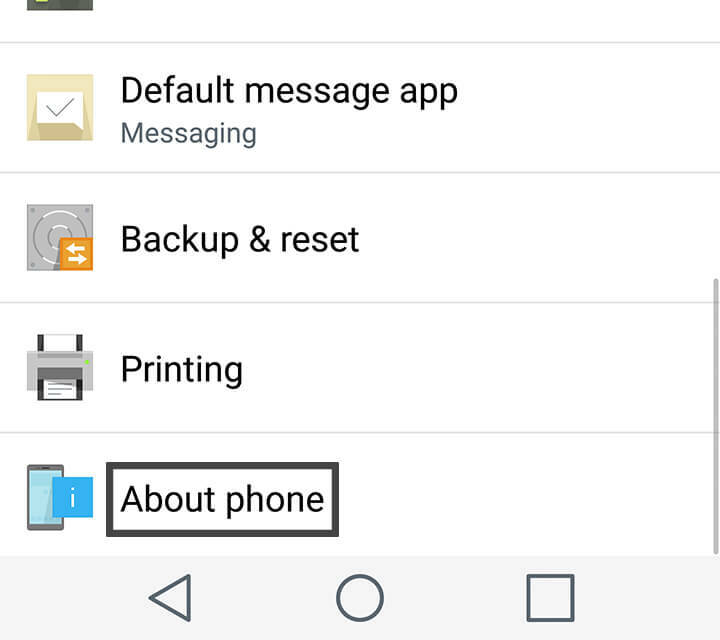 If you you see this screen, you are an Verizon or Sprint user on the Qualcomm chipset. Select 1x EV-DO. Your dBm signal is read as RX AGC0. If you see this screen, unfortunately, you have an incompatible carrier on the chipset. Best methods are use the websites and apps listed above along with a speed test tool like Speedtest by Ookla around different areas outside your home can give you a general idea of the direction of the cell tower. 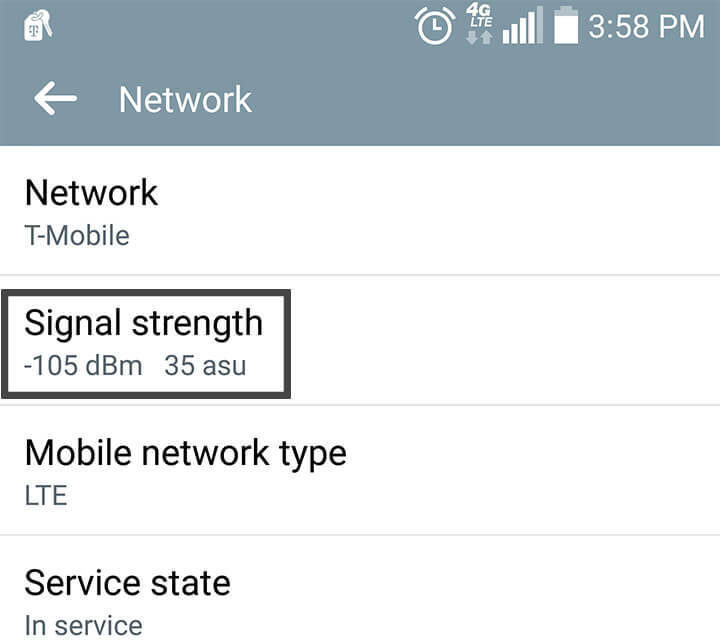 There are several excellent apps available to measure your cell phone's signal strength for Android. The two we recommend most highly are LTE Discovery and Network Cell Info Lite. 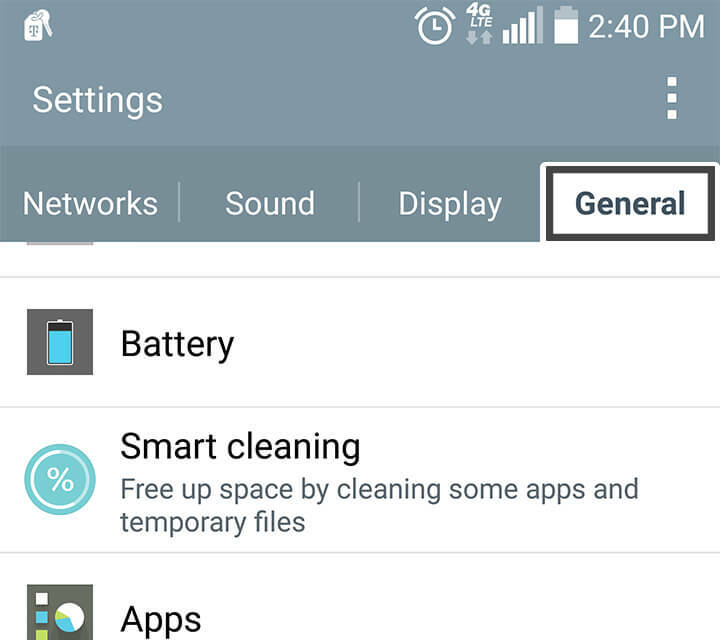 These apps are used even by professional cell phone signal booster installers, all of whom we've talked to swear by them. 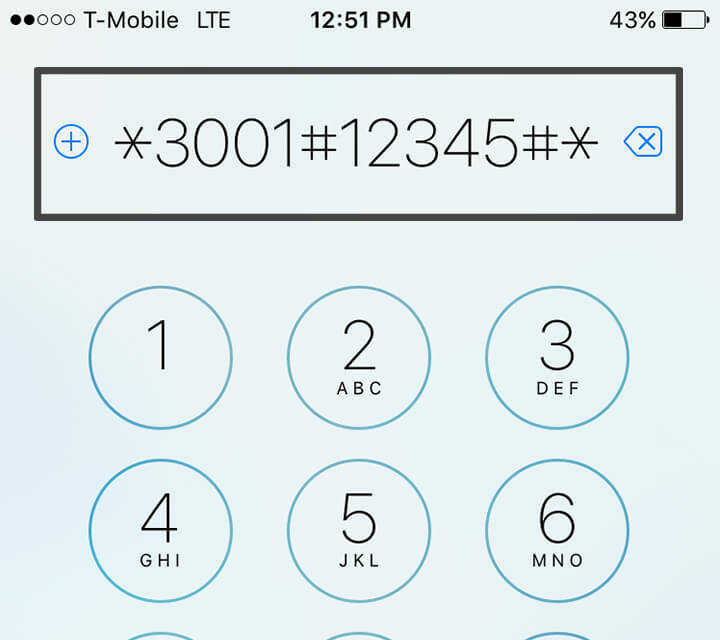 Now you understand how to read and find dB values on your phone. Walk around the house and find that place to get better signal. Once you have a dB reading, then you know just how good, average, or bad your signal strength is. -50 dB to - 79 dB is very good signal. -80 dB to - 99 dB is an average signal. -100 dB to -120 dB is below average or poor signal. And if you walk around the perimeter of your house, you can generally tell the location of your cell tower because your dB reading will dip towards -50 dB. How's that for two birds and one stone? For more reading, check out our guide on finding cell towers and for people suffering from poor signal, our ultimate guide on cell phone signal boosters is a great place to start.